While most Apple enthusiasts expected iTunes Match to launch nearly one month ago, the service has remained in developer beta exclusively. That could change in the near future. Apple sent an important email to developers yesterday, a message that appears to suggest the beta is coming to a close soon. 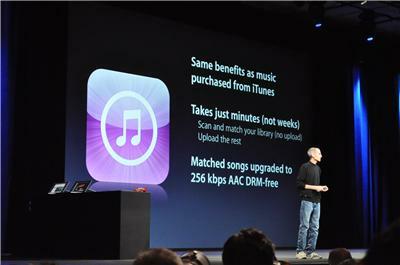 First announced in June, iTunes Match was supposed to arrive late last month. 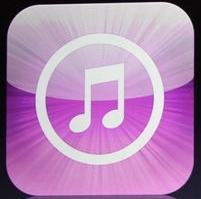 So far, however, the song matching service has been limited to a select number of app developers. Today, however, Apple sent the following message to developers. As we prepare for the launch of iTunes Match, we will be deleting all current iCloud libraries on Saturday, November 12th at 10 AM PST. Please turn off iTunes Match on all of your computers and iOS devices. On your computer, choose Store > Turn off iTunes Match. On your iOS device, tap Settings > Music, then turn off iTunes Match. On your Apple TV, please choose Music > Turn off iTunes Match. The songs on your computer should not be affected. As always, please backup regularly and do not delete the music you add to iCloud from your computer. This hopefully means iTunes Match is arriving very soon in the United States, with a worldwide release to follow.